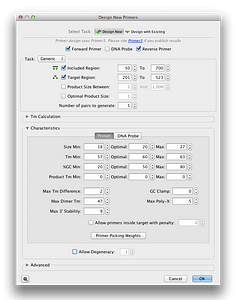 Drag and drop your primers in FASTA, spreadsheet or Genbank format. Once loaded, you’ll have them all as primers in your own searchable database. Geneious Prime will let you know if you already have primers that match a new sequence. 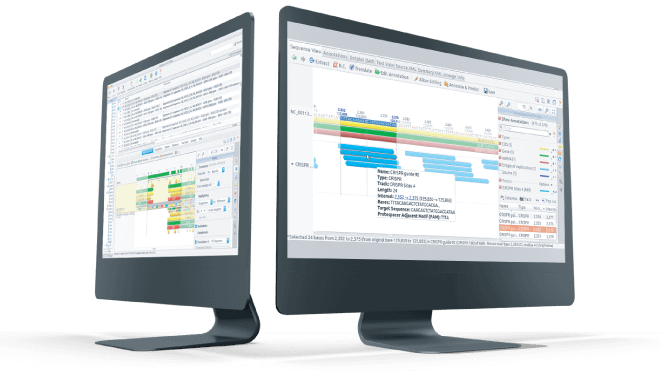 Design primers and hybridization probes, to any target region or entire sequence, directly on alignments and assemblies in the Geneious sequence viewer. Add and remove extensions to a primer sequence before, during or after the design process. 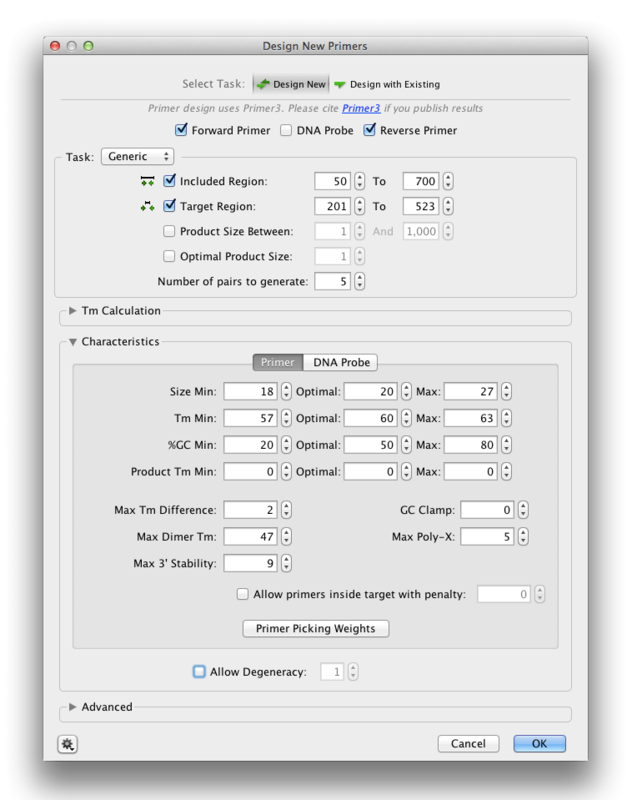 Geneious Prime is packed full of features to help you get the most from your PCR experiments. Screen for physical properties, hairpins and primer-dimers. 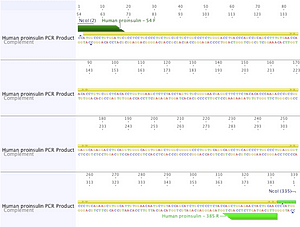 Select all PCR products on a sequence or any two primers in a pair to extract the product of those primers. Primer Design – Learn how to design basic and degenerate PCR primers, add 5 extensions and test primers in your database. TOPO Cloning – Learn how to simulate TOPO cloning using TA, Blunt or Directional methods. Geneious is far less expensive than some other software and I would NEVER consider switching given Geneious’ power and ease of use. Geneious is one of the best visualization software packages for molecular biologists. With great customer support and constant updates by the team of developers, Geneious offers many features in a single application that make our research process easier and more effective.